Randy Gibbs – aka Real Estate Randy – has been helping people purchase their home, sell their property, and invest in real estate since 2014. Randy succeeds by aggressively attending to his client’s needs. He employs innovative approaches to support first-time home buyers by simplifying the home-buying process. Additionally, Randy has established superior partnerships that garner great deals for buyers and enable sellers to sell their homes for top dollar! 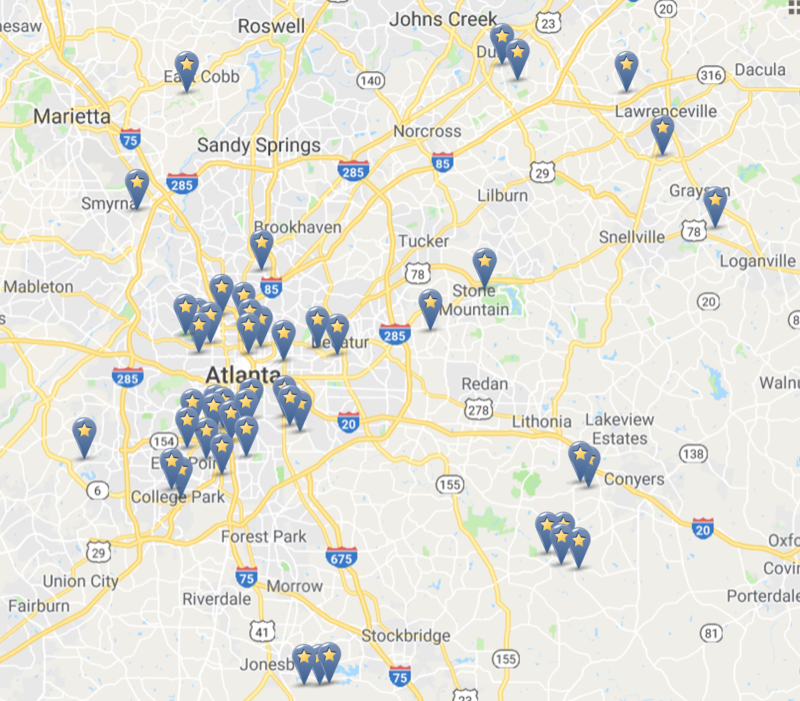 Whether you’re purchasing your next home, selling your current property, or investing in Atlanta’s hot real estate market – Real Estate Randy is here to help you find your place in Atlanta!